Scottish Raptor Health Study Halloween film and more! The number crunching involved in developing haematological reference interval values for golden eagle chicks continues for the Raptor Health Scotland Study. To determine reference values that will help them to find out if a bird is sick and what is wrong with it, they need to look at a large group of healthy chicks and the variations within the readings of their blood parameters. Doing this with wild individuals is not always straight forward. The clinical examination to discern between healthy and not healthy wild golden eagle chicks happens mostly hanging from a rope whilst taking blood samples from an angry chick. 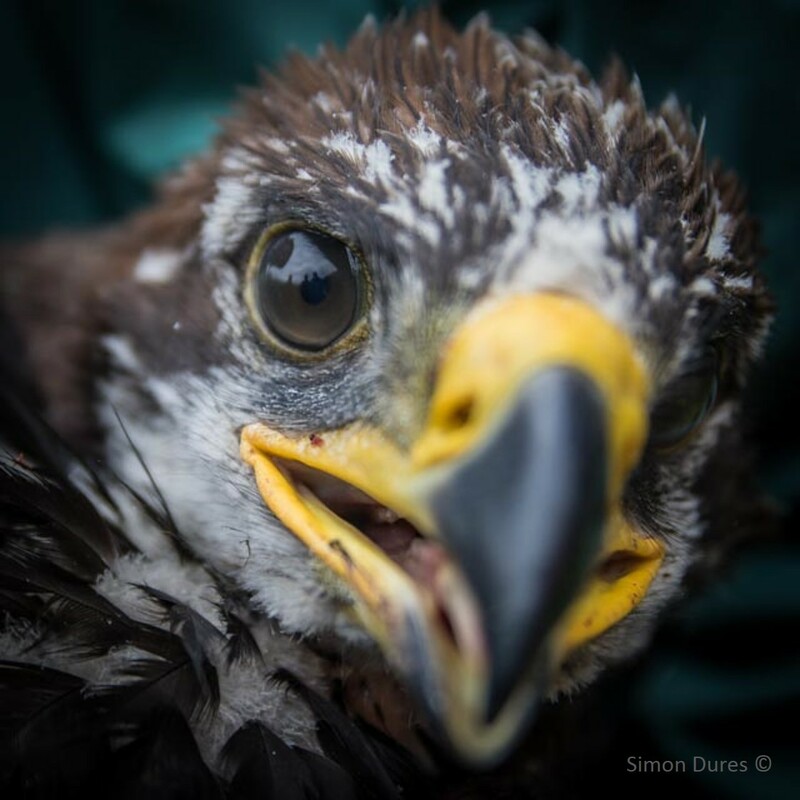 The decision to include or eliminate blood values such as white blood cell count, or cholesterol from unhealthy individuals for what will be the guide for Scottish golden eagle chick reference values, happens whilst staring at a computer. Lately there has been a lot of the latter for Gaby Peniche. Thanks for submitting carcasses. These findings wouldn’t exist without you!